The Little Drummer Girl (9/8c, AMC): The moral ambiguities intensify in the final two chapters of director Park Chan-wook’s thrilling adaptation of John le Carré’s espionage classic. After training in Lebanon, actress-turned-undercover agent Charlie (Florence Pugh) finds herself so deeply undercover in her mission to infiltrate a Palestinian terror cell that it’s hard to distinguish the good guys from the bad guys. Her Israeli handlers (Alexander Skarsgård and Michael Shannon) can’t be entirely sure which side she’s fighting for, and thanks to Pugh’s masterful performance, neither are we. Survivor (8/7c, CBS): Although it hasn’t been nominated for an outstanding reality-competition since 2006, this pioneer in the genre holds up better than most. (Bobby Bones, really, Dancing With the Stars?) Last week’s Survivor tribal council was one for the ages, with two immunity idols played for other contestants, and the Davids outwitting the Goliaths by not voting in a unanimous block. This week’s installment may not be quite so thrilling, but it looks like there may be further division among the alpha Goliaths as the showmance between Dan and Kara is threatened by a quarrel. Anything to even the playing field makes for a more exciting Survivor season. Double Dare (8/7c, Nickelodeon): Two of Nickelodeon’s earliest and brightest stars, Kel Mitchell and Saturday Night Live stalwart Kenan Thompson, reunite for an hourlong special edition of the iconic slapstick game show. 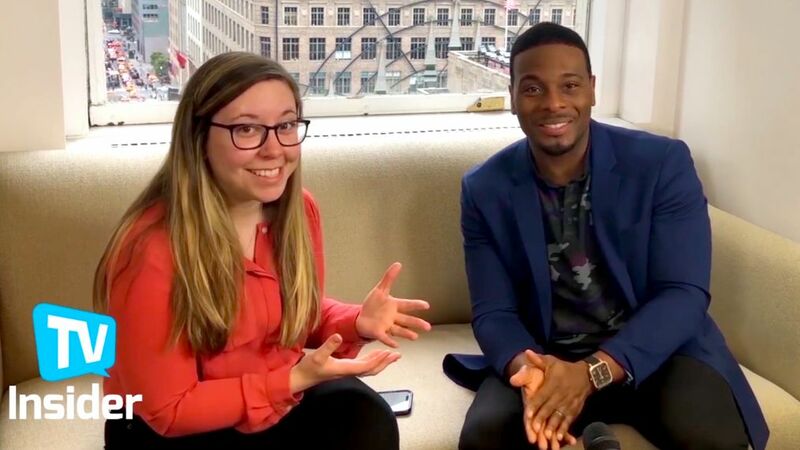 Paired with super fans, Team Kenan and Team Kel answer All That-themed trivia questions and compete in messy challenges with callbacks to their breakthrough hits Kenan & Kel and Good Burger. (Condiments, anyone?) After the competition, Kenan and Kel run the obstacle course together to win money for their charities. Happy super sloppy Thanksgiving! A Lifetime of Christmas Movies: ’Twas the night before Thanksgiving, and there’s no shortage of Christmas movies already. Lifetime offers two new ones (even if they don’t sound new): My Christmas Inn (8/7c) stars Tia Mowry-Hardict as a San Francisco ad exec who inherits a cozy inn in Alaska, and… you know the rest. Followed by A Christmas Arrangement (10/9c), starring Nicky Whelan and Miles Fisher as floral-show rivals who… you know the rest. 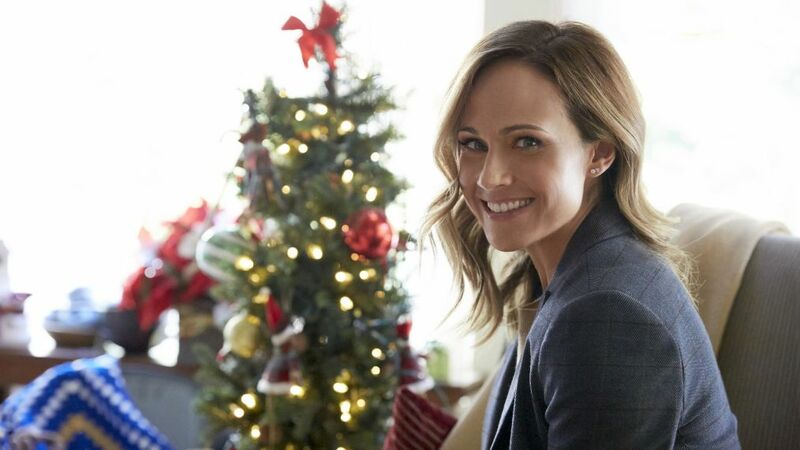 Not to be outdone, Hallmark enables the holiday-movie addict with Reunited at Christmas (8/7c), starring Nikki DeLoach and Mike Failoa in a romantic story of family, love and second chances (Hallmark’s words). Inside Wednesday TV: Perhaps not as enduring as the Halloween and Christmas specials, 1973’s A Charlie Brown Thanksgiving makes its annual appearance on ABC (8/7c), paired with bonus cartoon This Is America, Charlie Brown: The Mayflower Voyagers… NBC’s Emmy-winning Hollywood Game Night (8/7c) makes a return appearance, with Jane Lynch welcoming Carla Hall, Adam Rodriguez, Shiri Appleby, Colton Dunn, Diane Guerrero and Jason Ritter to the party. Not exactly A-listers, but compared to Dancing With the Stars this season, not too shabby… OWN’s Greenleaf (10/9c) closes its third season with a career crisis for Lady Mae (Lynn Whitfield), who despite her success in the pulpit and support from the Bishop (Keith David) is denied the right to run Calvary. Is nothing sacred?… David Morrissey (The Walking Dead) stars in the Britbox streaming import The City and the City, a fantasy-inflected four-part crime drama based on China Miéville’s novel. He plays Inspector Borlu of the Extreme Crime Squad in the fictional European city-state of Beszel, investigating the murder of a student from the twin city of Ul Qoma.